Natalie Miller here! 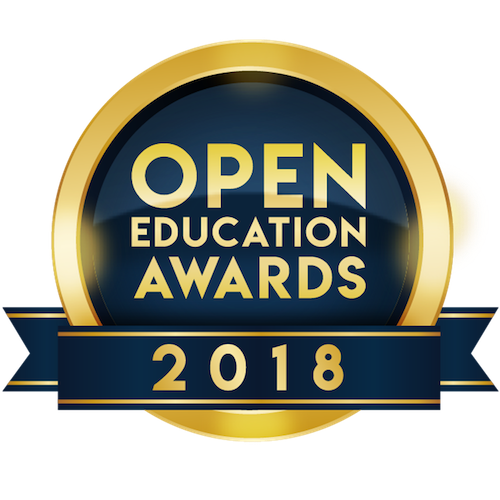 After working at College of the Canyons Distance Learning department for almost 2 years, and having the opportunity to help build up an OER program for the college, I was honored to receive one of the first two Student Open Education Awards of 2018 in Delft, the Netherlands at the end of my 4th year of undergrad. By creating a work flow and an image for the department, I helped to save College of the Canyons over $3 million in the time I was there, and the program only continues to grow and do great things. Work I did included creating textbooks with professors, creating marketing materials for the program, creating logos and images for the program, researching new OER materials for professors to use, and composing a source of databases of OERs for the public to use. Please check www.canyons.edu/OER for more information on the program and to see how much we have grown! In 2017 I graduated from College of the Canyons with Associates degrees in Computer Science, Mathematics, and Physics, and have since transferred to Cal Polytechnic San Luis Obispo with a major in Computer Science, and minor in Entrepreneurialism. I will be the class of 2019. 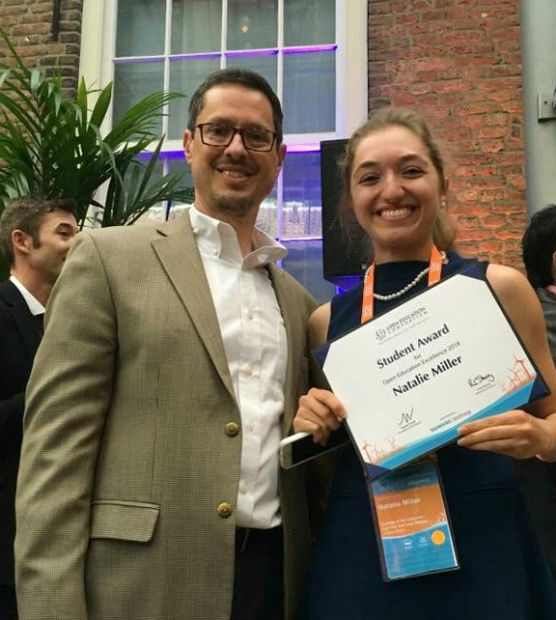 If you have any questions or would like to know about my journey with open as a student, I encourage you to email me at: natnmiller@gmail.com. I would love to meet you!